According to a 2017 Cerulli report, 39% of the financial advisor population is over 55 years of age—and of course, no one is getting any younger. Over the past decade, many quality brokerage firms responded to the strong outcry from advisors who had no tangible way to monetize their life’s work in place. 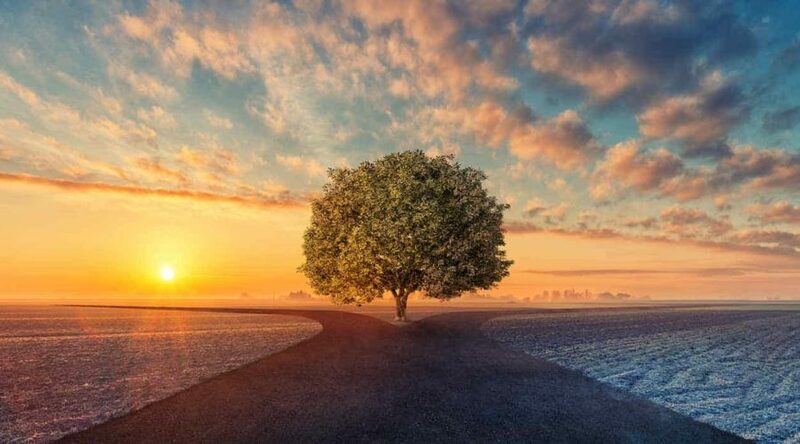 As such, firms launched attractive sunset programs like UBS Alpha, Merrill Lynch CTP, and Morgan Stanley FFAP—each providing pathways for senior advisors to unlock liquidity before formally retiring and passing the business along to the next generation. For teams that are confident in their firm’s ability to continue adding value for the life of a sunset agreement (typically 5 to 7 years), a retirement program can be a real win-win for all parties involved. With these programs, the retiring advisor monetizes his life’s work with little risk and the successors inherit a solid book of business. Yet, it’s often an imperfect solution, especially for the next gen, as they will be locked in for at least 5 years with a strict non-solicit—and a hefty financial obligation should they depart early. This often results in a “catch-22” for the younger advisor who is in position to inherit the business. On one hand, he believes that his senior partner has earned the right to monetize his life’s work. At the same time, he feels a strong pull towards independence fueled by his belief that key stakeholders – clients, the business and himself – will be better served in the long-run outside of the captive space. Many teams find themselves at a similar inflection point, where, in an ideal world, they would go independent as a way to increase flexibility and control, capture superior economics, and position the next generation for success. The good news is, there is a solution that allows everyone to win if a team is willing to make one more move: The retiring senior advisor is rewarded handsomely through a monetization event, while the next gen is able to build the ideal independent business they envisioned. To illustrate how a multi-generational team can create a bespoke “sunset program” AND launch an independent business at the same time, I asked an expert in this field, Justin Weinkle. Justin is the Director of Strategic Analysis at Dynasty Financial Partners, which powers over 45 RIAs and is a leading platform provider for breakaways. A passion of Justin’s is building financial models (pro forma P&Ls) for prospective breakaway teams, providing a look at their current compensation and sunset program compared to a projection of what the business could look like as an independent firm. Louis Diamond (LD): Justin, let’s assume we’re talking about a $400mm business that’s generating $3mm in annual production. There are two partners, one of whom is looking to retire and owns 50% of the practice or $1.5mm. The second advisor has more than a decade left in his career. How would you look at analyzing this business as an RIA? Justin Weinkle (JW): First, we want to understand the current annual payout structure and the amount of money and terms offered to the senior advisor as a retirement package from his firm. For simplicity, let’s assume this team earns a 45% payout and the sunset is valued at 200% of production plus an additional year of current payout. On the retiring advisor’s $1.5mm in production, he would receive a $3mm sunset payment plus an additional $675k of payout. We then map over the business as an RIA and on a cash flow basis, we typically expect to see around a 60% margin after all expenses—proxy for payout at a wirehouse. Where this advisor team takes home a combined $1.35mm today (45% of $3mm), the business would hypothetically generate $1.8mm as an independent. LD: What is an example of a buyout structure analogous to the wirehouse sunset programs? JW: There are many ways to approach this, but one method Dynasty has seen success with would be for the junior advisor to buy out the senior over a 4-year period. The independent business would generate approximately $1.8mm in cash annually and the team would be able to provide BETTER economics for the retiring advisor. After maintaining the junior advisor’s current payout rate, the business would have $1.1mm remaining each year. Over 4 years, that is a total of $3.8mm cash available to fund a buyout, such that the independent firm can match sunset package economics to the retiring advisor plus an additional $825k. This is all assuming no growth in the top-line. 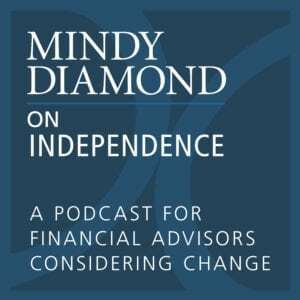 LD: And what if the retiring advisor was flexible as to the time period by which he monetized his share, or, conversely, was looking to monetize faster? JW: The ability to extend the payment window significantly reduces the burden on the junior partner. If the retiring partner were willing to take the payout over an 8-year window, let’s say, the junior partner has capacity to increase total cash paid to the senior advisor over that time. On the other hand, to provide a shorter-term buyout, the junior partner could tap a bank loan or sell a portion of the business to an external investor. The beauty of doing this as an independent is that there isn’t a “one-size fits all” approach. We can tailor each deal to the advisor’s goals, and if needed, independent business owners can tap into a wide array of available outside capital. 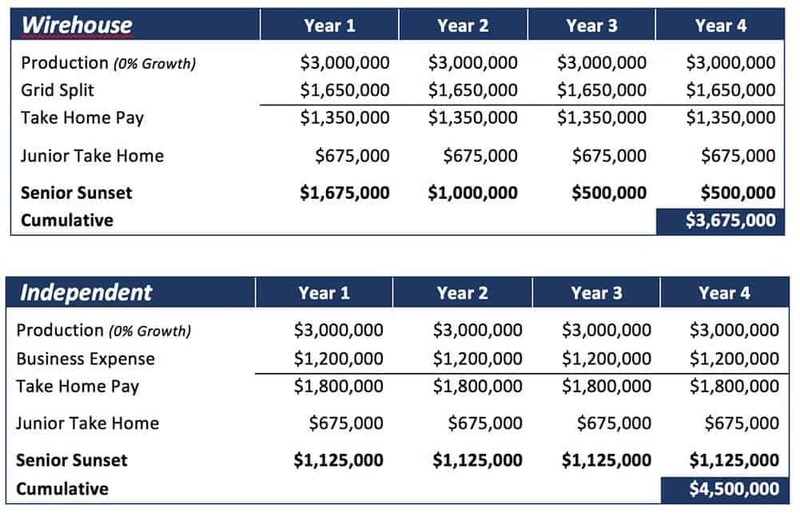 LD: During and after the buyout period, how would you compare the take-home pay for the younger advisor if staying at the wirehouse vs launching an RIA? JW: By staying at their current firm, the junior advisor will typically be subject to a reduced grid during the senior partner’s buyout. After the buyout, the junior expects to earn a flat (or in many cases declining) payout ratio and will be faced with restrictions designed to lock-up the book long-term. As an independent, the firm can self-finance the retiring partner’s sunset package, while at the same time maintaining the same payout rate to the junior advisor. That was assuming zero growth. If the business experiences average or above average growth, then the junior advisor can more easily finance the buyout and achieve increased take home economics—taking home more than 60% of every dollar of new revenue as an independent. LD: So it sounds like there are many ways to do this and there isn’t a set way by which an advisor is required to retire? JW: I think that’s a very fair point. One of the key benefits of succession deals in the independent space is that they can be customized around the goals of the retiring advisor, and so in a lot of instances we’ll find advisors who want to remain active in the business, but not involved in day-to-day operations. We help them design roles as strategic advisors, board members, or other roles in which they support business development efforts. They can continue to earn income and perhaps retain some equity, effectively retiring the way they want to. LD: And what of the junior advisor in that context? JW: In the 4-year window in our buyout scenario, the junior advisor has been building enterprise value. Had the team gone into the retirement program at the wirehouse, he would have instead spent that time working as a W2 employee, foregoing a chance to build meaningful equity. By going independent before the retirement transaction, the junior advisor gets a 4-year head start on building an independent business. That 4-year lead-time for the next-gen could put them at a significant advantage down the road, particularly as valuations for RIAs continue to rise, along with handsome premiums being paid for well-run practices. Over the last 2 decades, wirehouse firms have promoted the formation of teams. 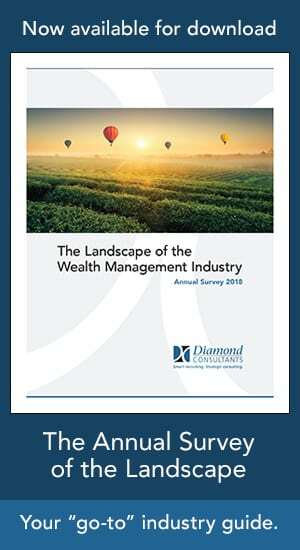 As such, there are many multi-generational partnerships that find themselves at similar crossroads: That is, with senior member(s) who have the primary concern of protecting their investment and monetizing their life’s work, and next gen successors who want to allow the senior to retire out but don’t want to jeopardize the best interests of the business. As such, there are essentially 3 options for those who are in this position. The first is to stay put and sign-on to the wirehouse sunset program—the path of least resistance, yet tying up the next gen through the life of the note, for better or for worse. Alternatively, the team can choose to move to another traditional firm, allowing them to move once and monetize twice, and solving for both succession and monetary considerations. The example demonstrated here represents a third option which leverages the ability to be more flexible within the independent space, essentially creating a customized program that solves for the diverse needs of a multi-generational team. 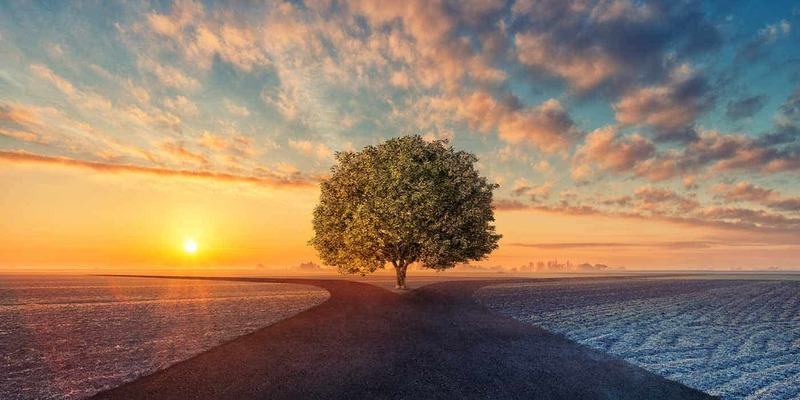 Ultimately, whether you’re an advisor nearing retirement age, or the next gen considering a succession role, it is incumbent upon each party to do their own due diligence and ensure that they have chosen the best path for their clients, business and legacy. *Please note that the above discussion is for general informational purposes. There is no representation or warranty as to the accuracy of the information as applied to an individual’s particular circumstances. Nothing herein should be construed as providing legal, accounting, tax or other professional advice. Please consult your respective legal, accounting or tax professional for information specific to your situation.